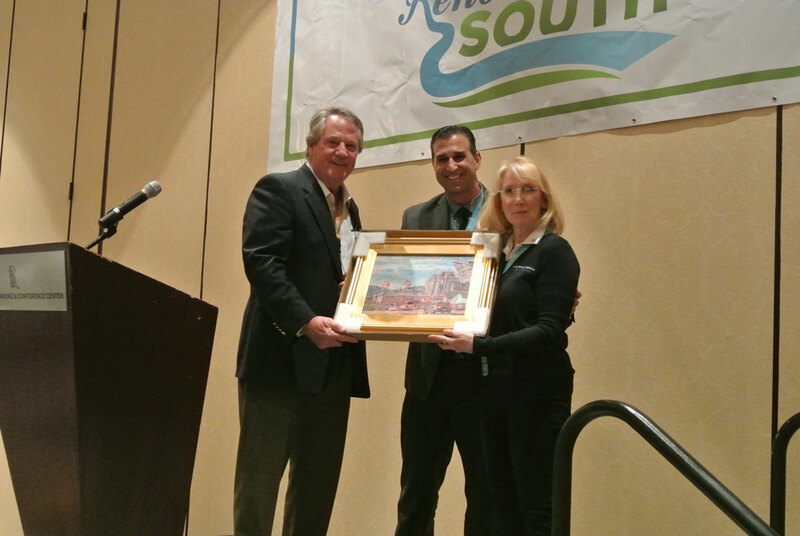 Rendezvous South 2017 was a success! 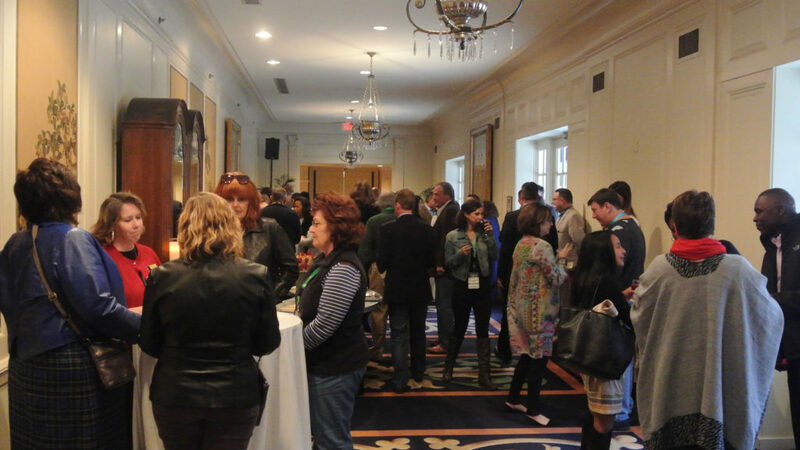 Thank you everyone who attended and a special thank you to our host city, Virginia’s Blue Ridge and all of our sponsors! 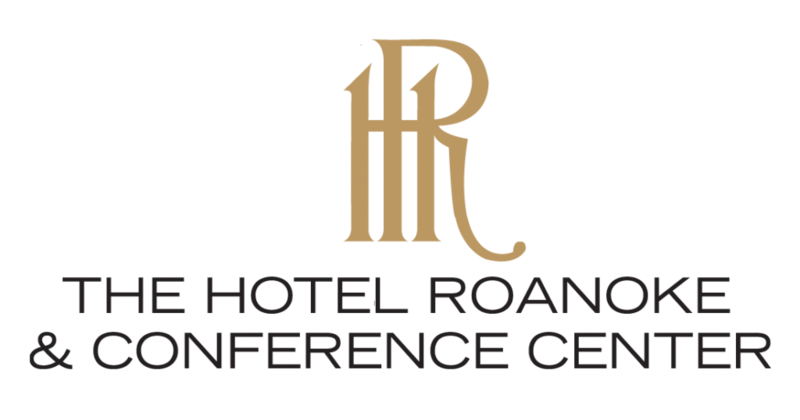 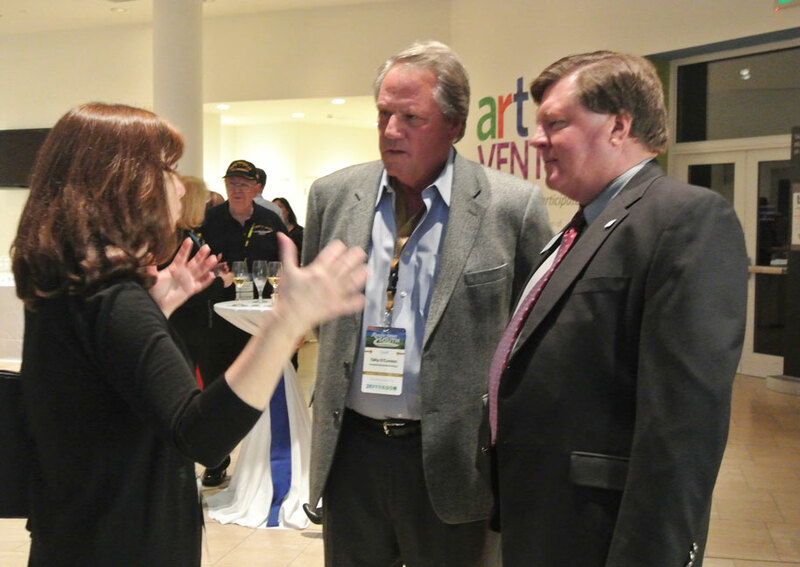 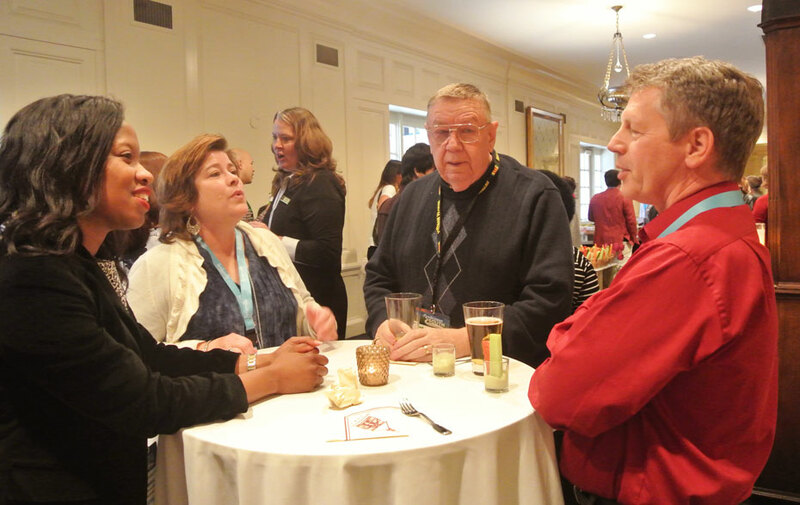 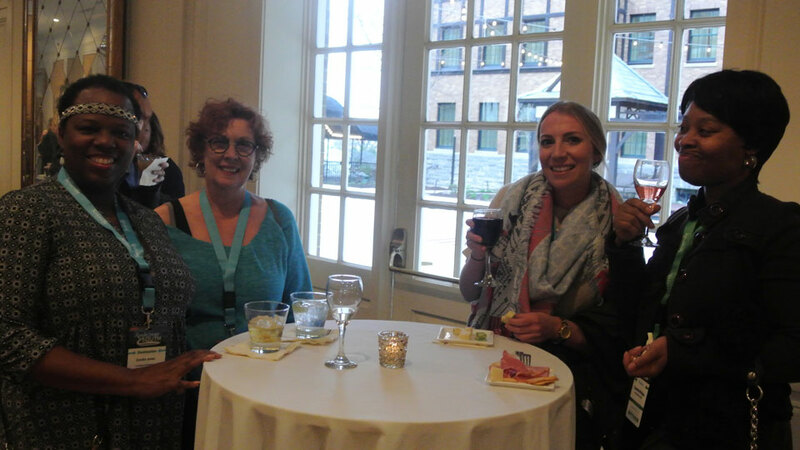 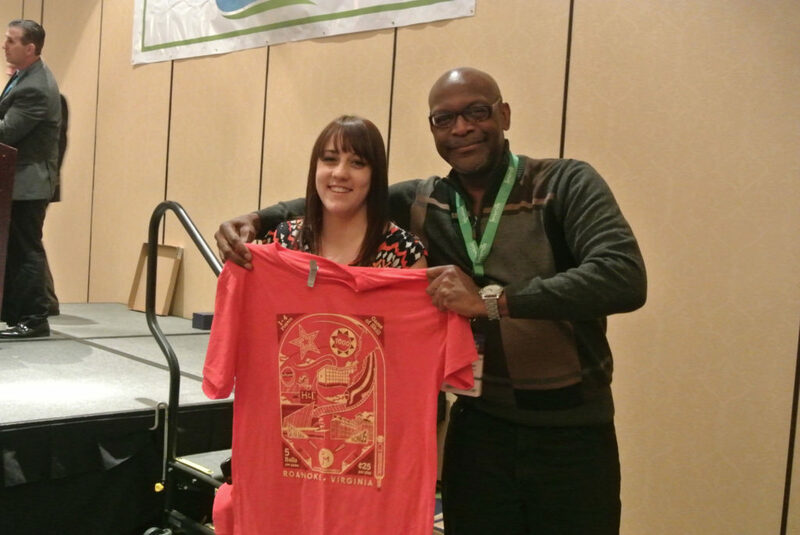 To start conference events, Hotel Roanoke sponsored the Welcome Reception. 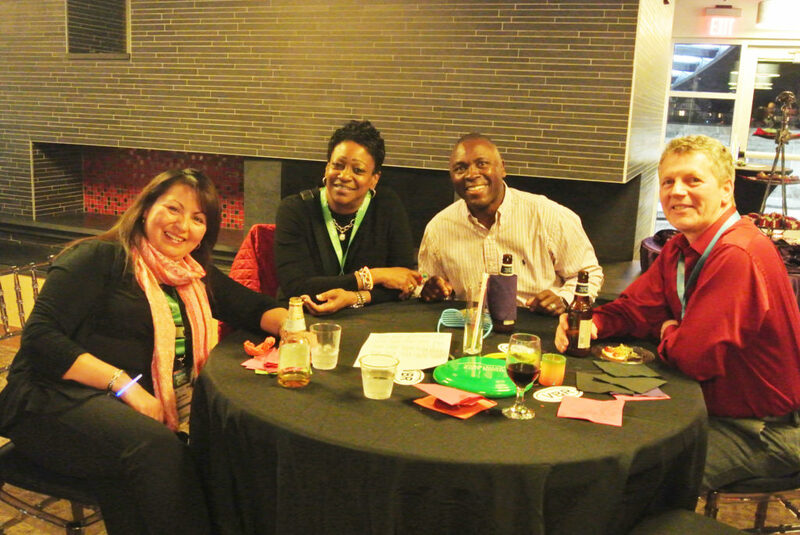 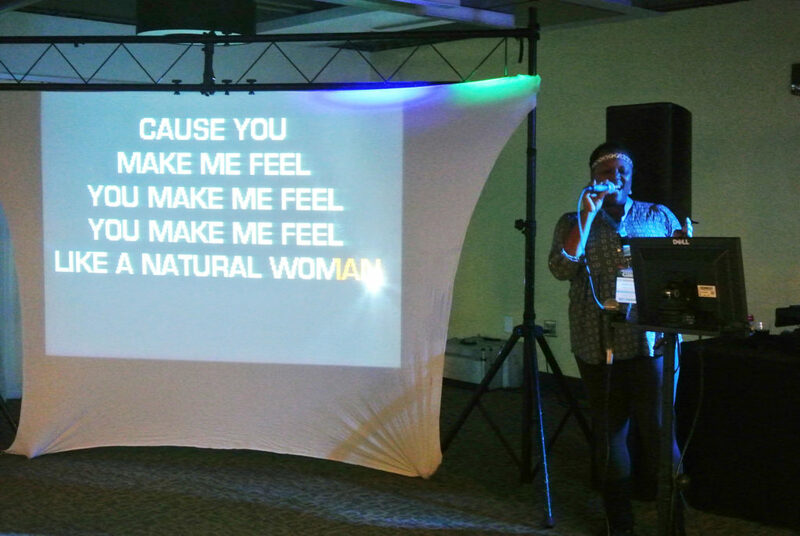 After the Welcome Reception, we visited Center in the Square where we enjoyed an 80’s themed Opening Reception (Sponsored by Visit Virginia’s Blue Ridge) including dinner, drinks, karaoke and a pinball tournament. 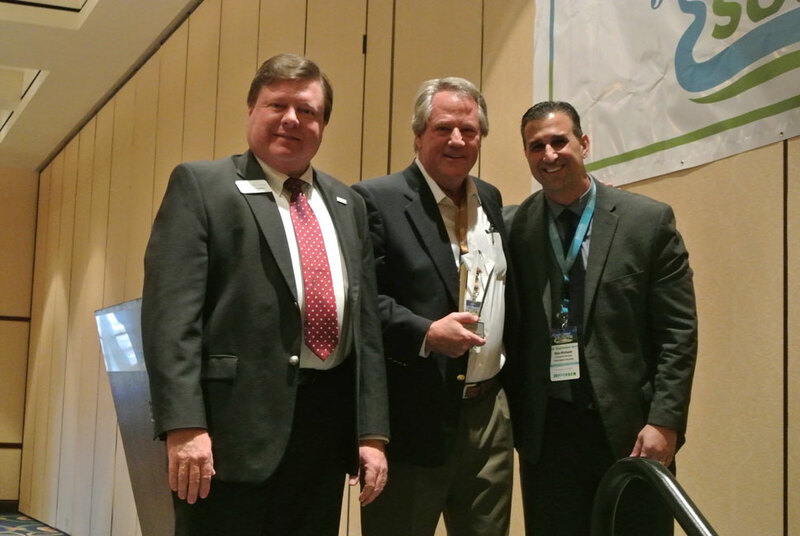 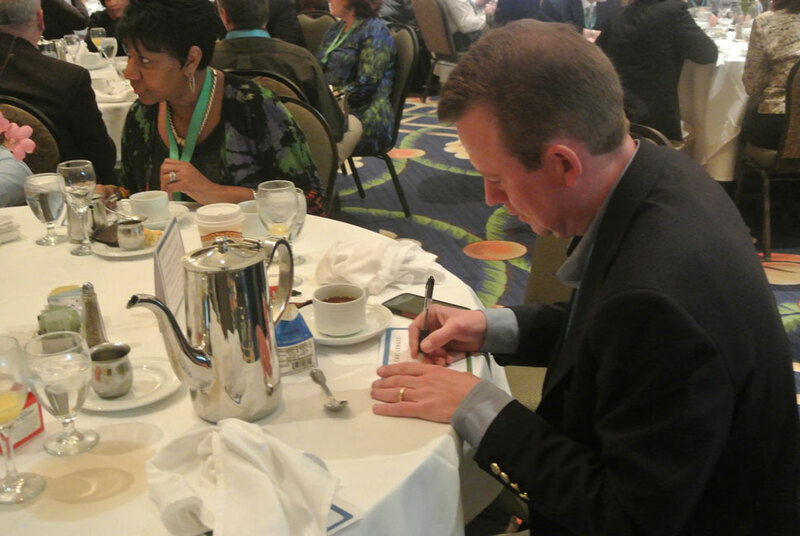 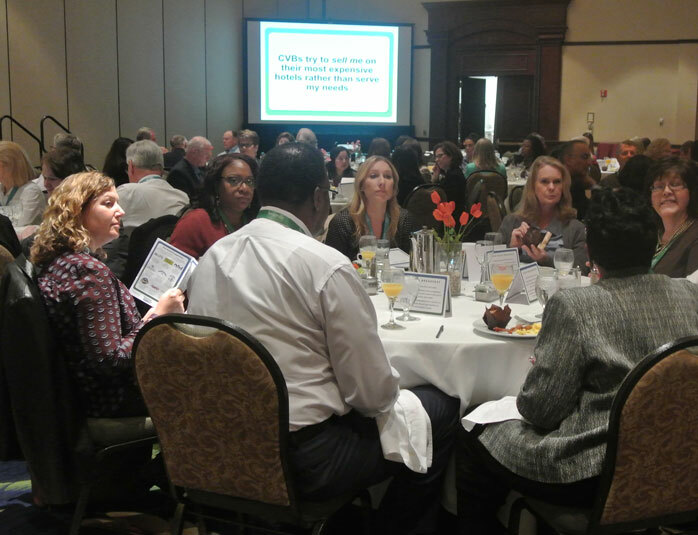 Attendees started the day at the Great Ideas Breakfast where they discussed industry topics, issues and trends. 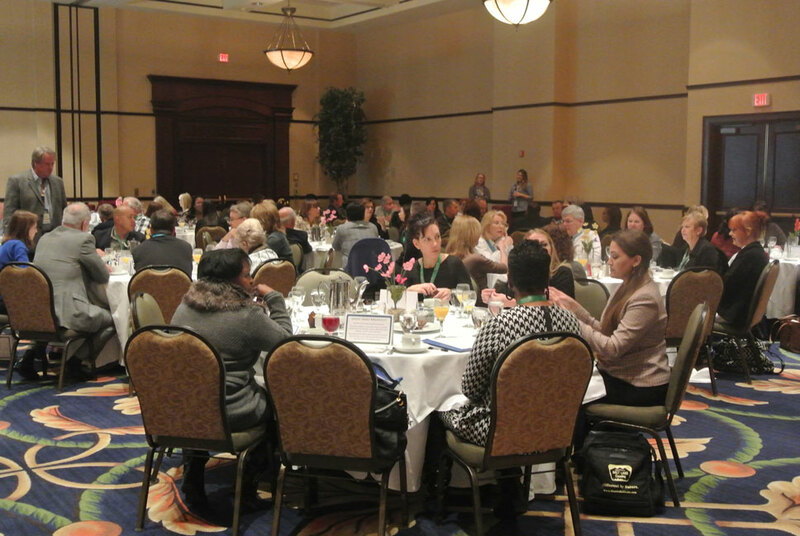 The Great Ideas Breakfast was moderated by ConventionSouth Publisher Talty O’Connor. 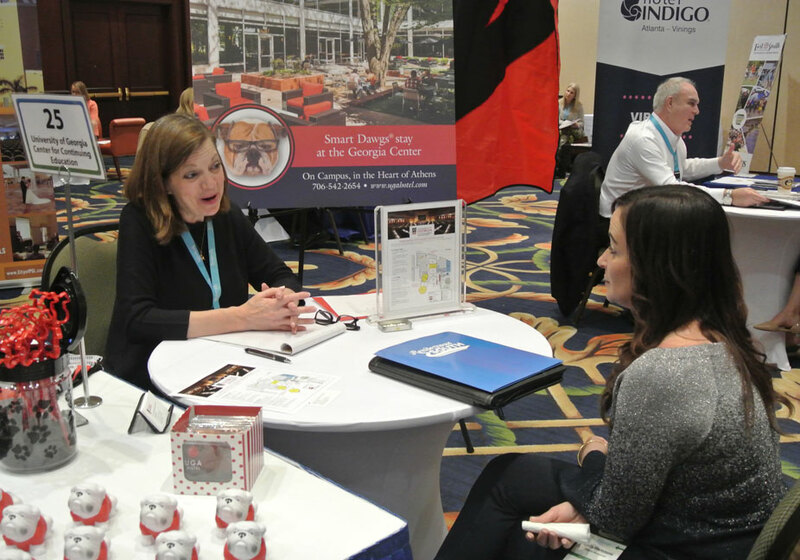 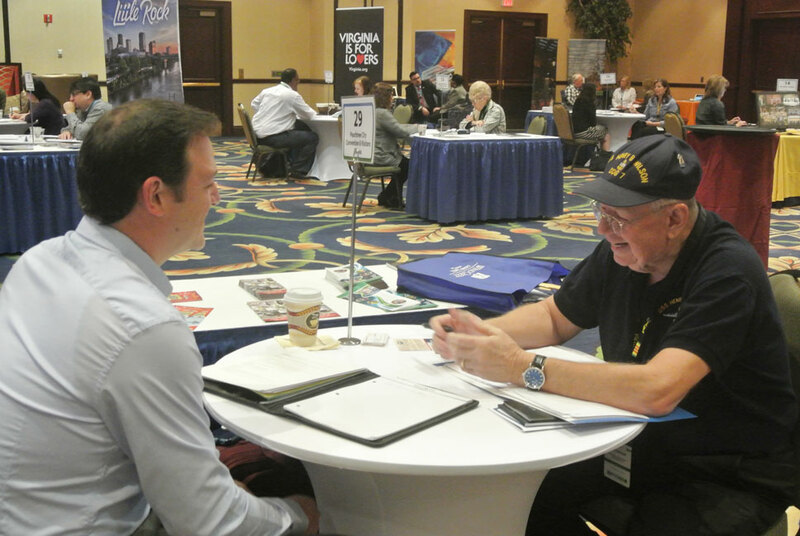 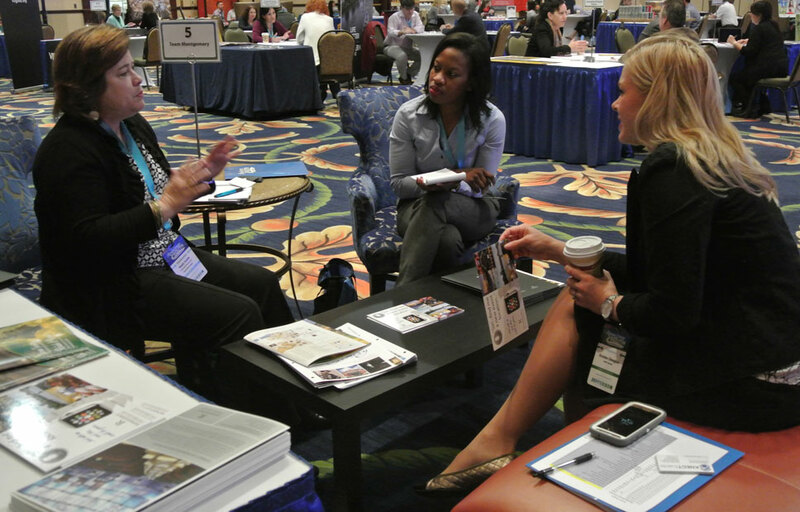 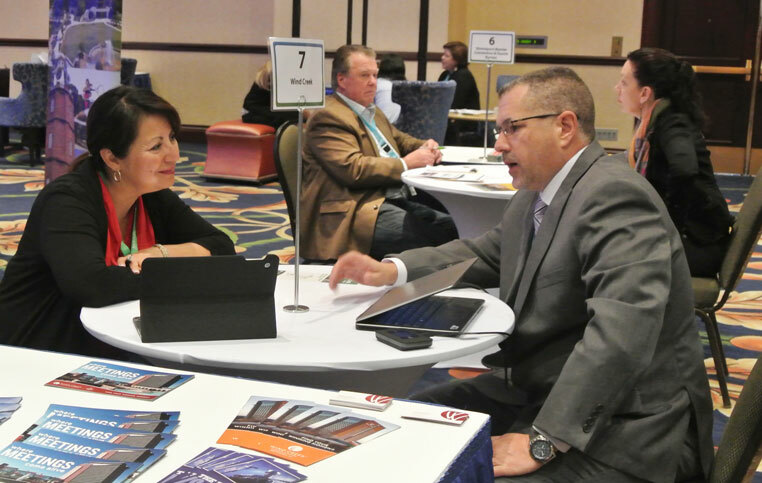 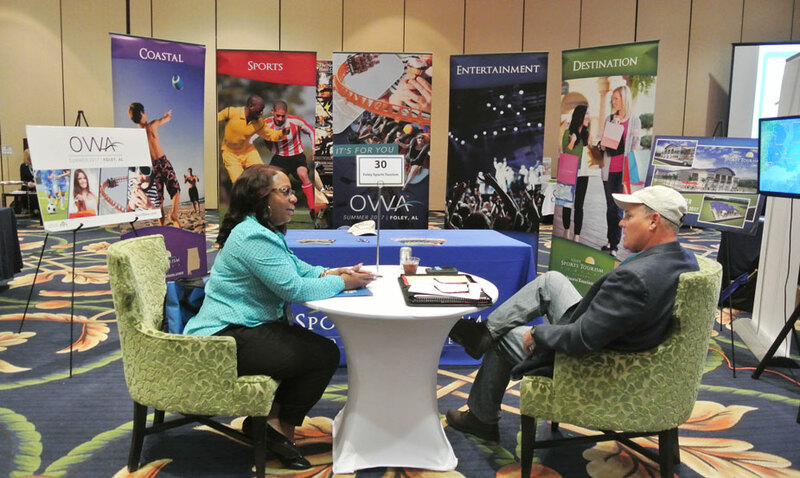 Later, in a comfortable setting, meeting planners and suppliers participated in pre-scheduled appointments to discuss future events. 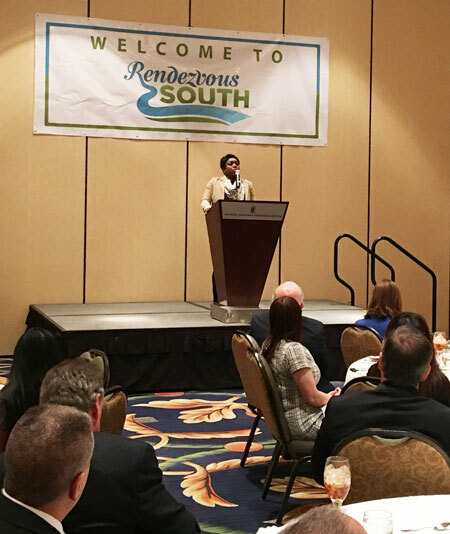 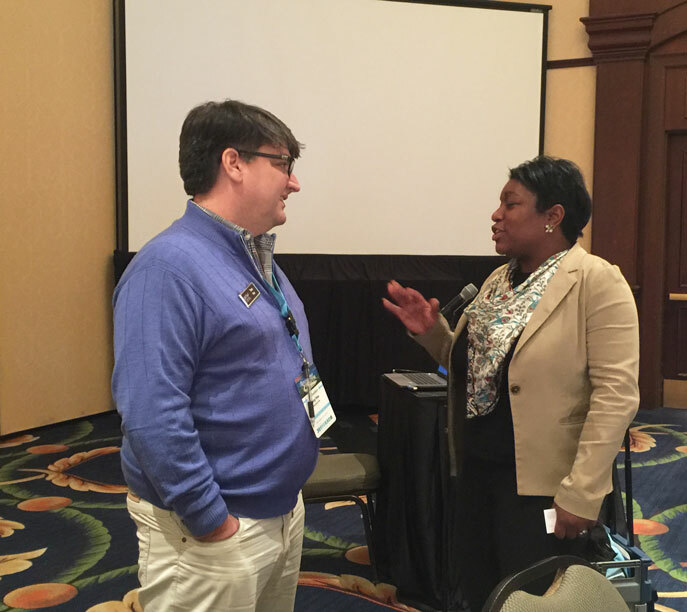 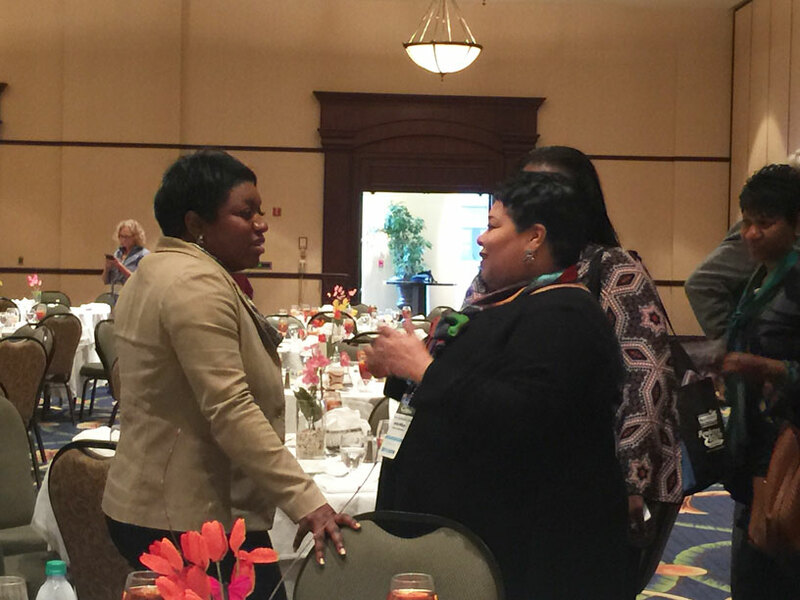 Following, the pre-scheduled appointments, we enjoyed our guest speaker, former White House Social Secretary for President Barack Obama Deesha Dyer at the Opening Luncheon sponsored by Foley Sports Tourism. 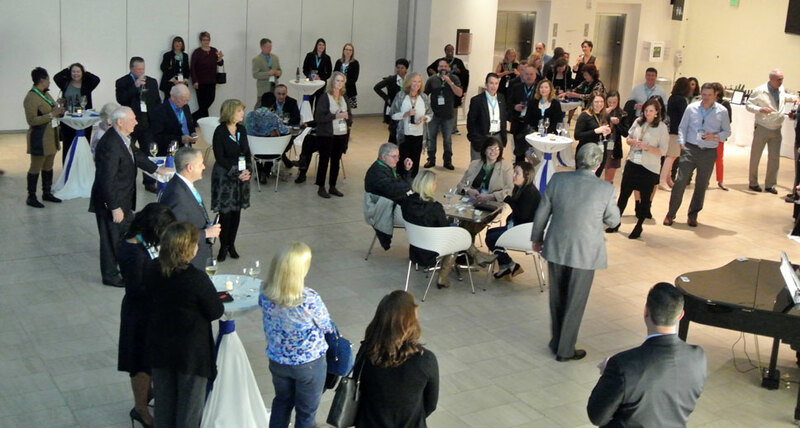 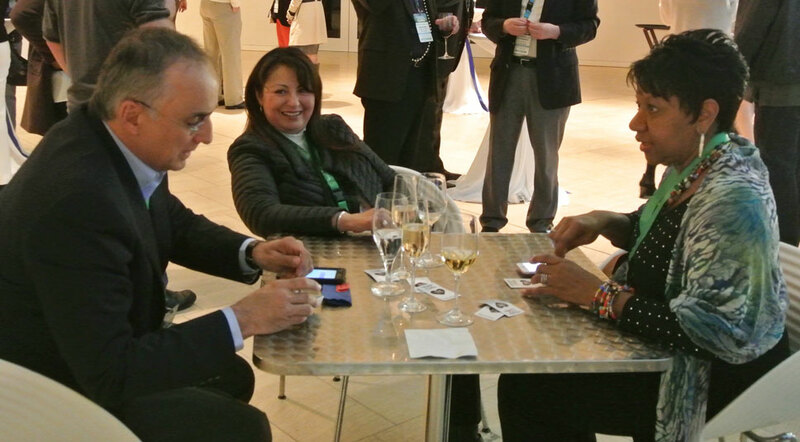 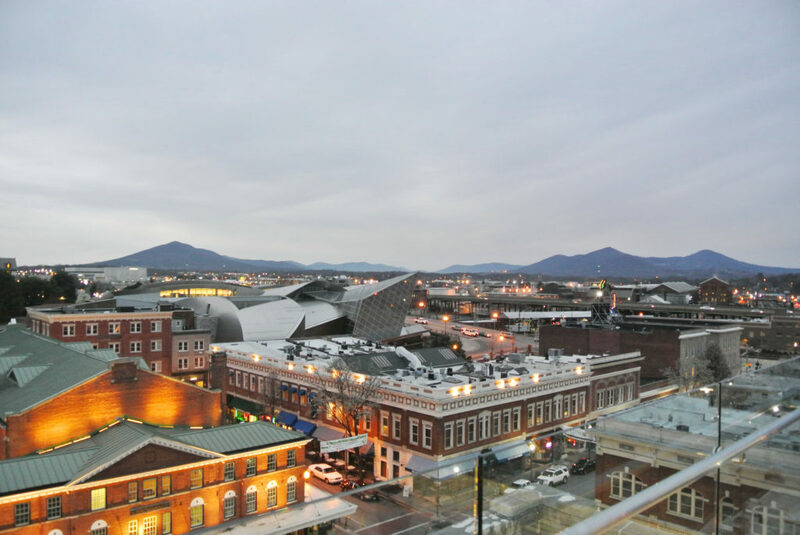 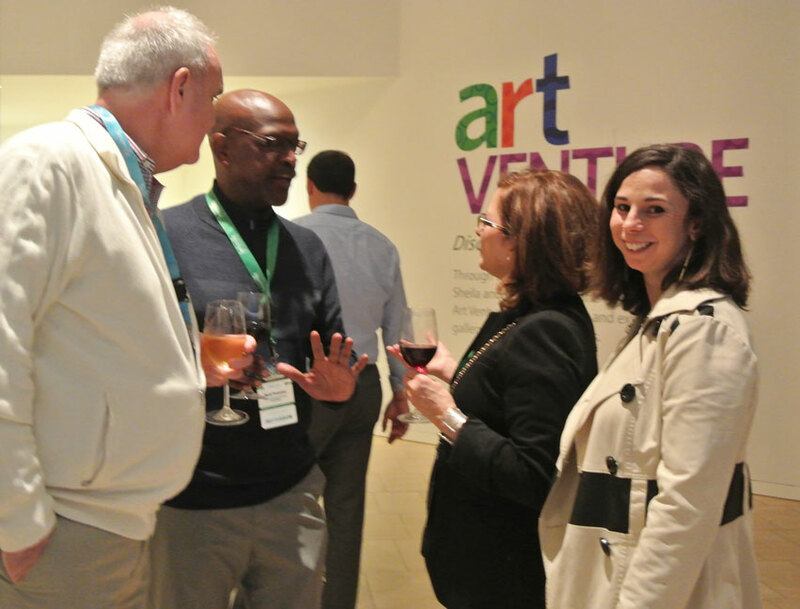 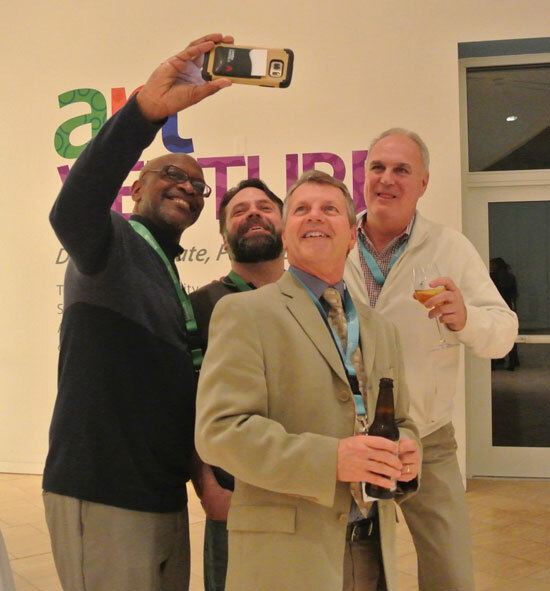 To finish the day, we headed to the Taubman Museum for the Closing Reception sponsored by Virginia Tourism. 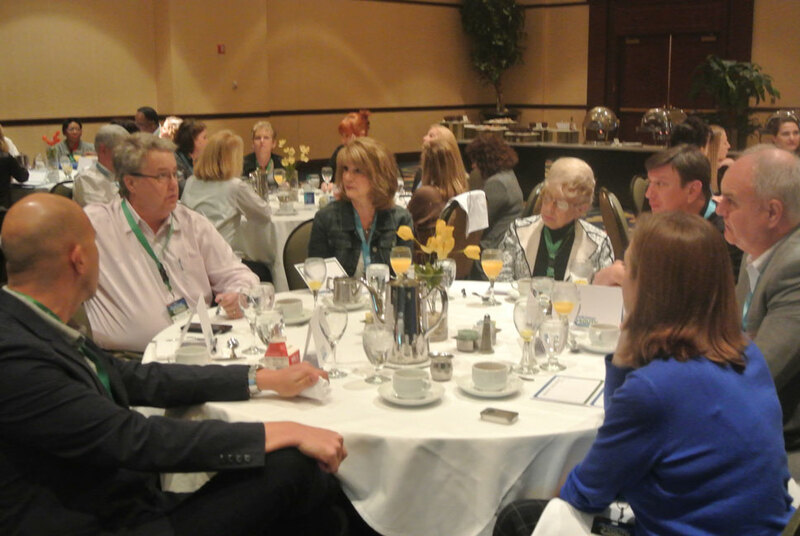 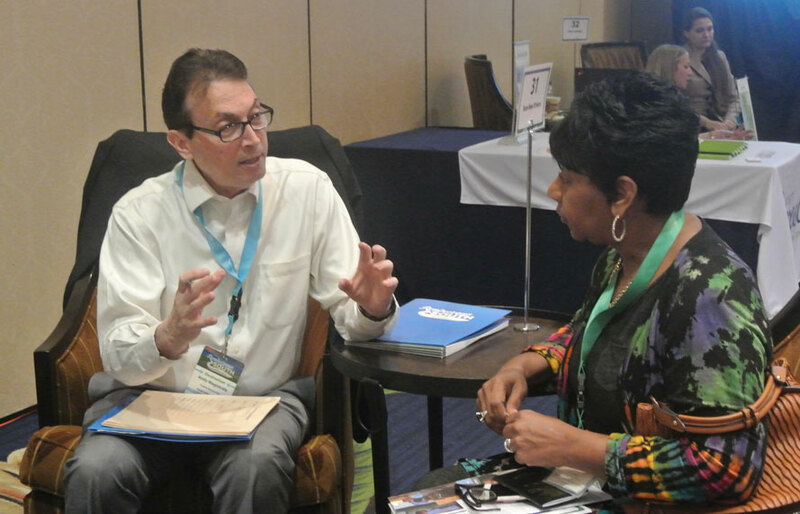 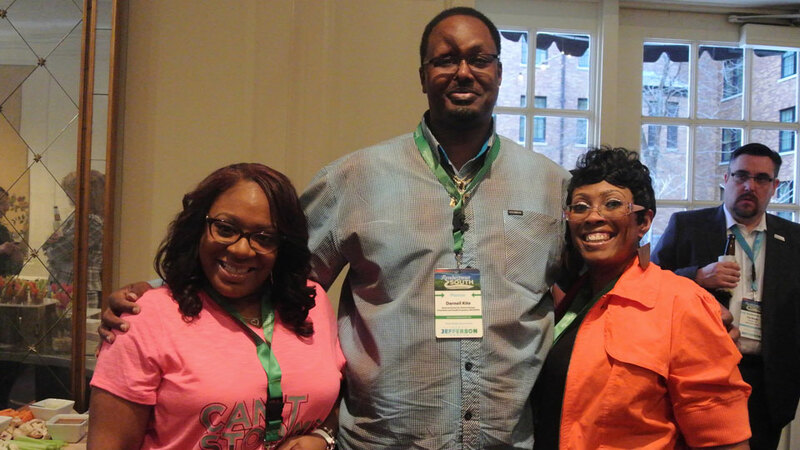 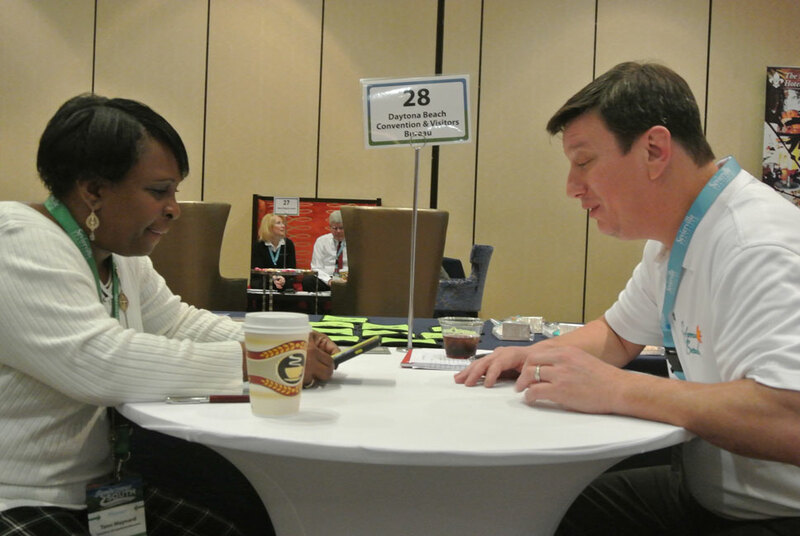 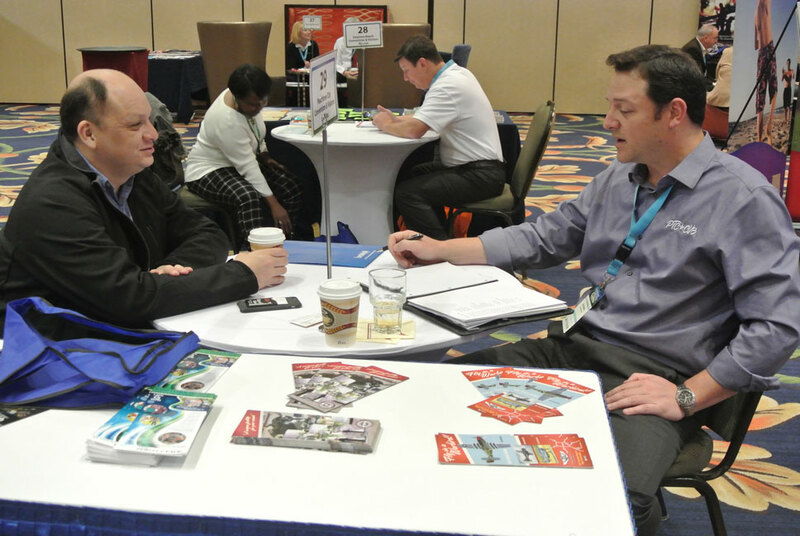 After breakfast, our attendees attended the last meet-up sessions for pre-scheduled appointments. 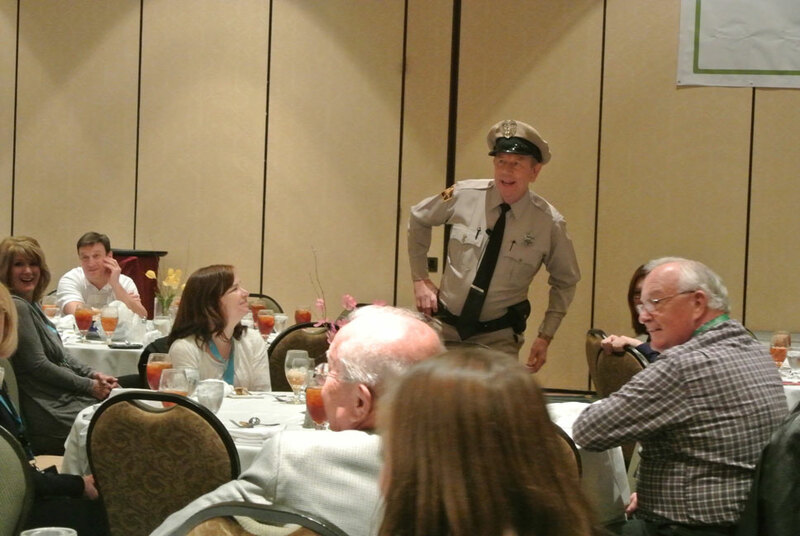 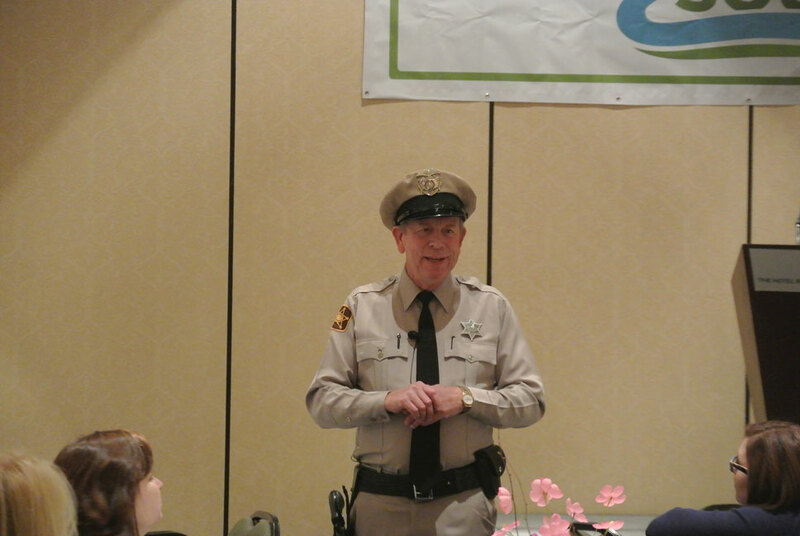 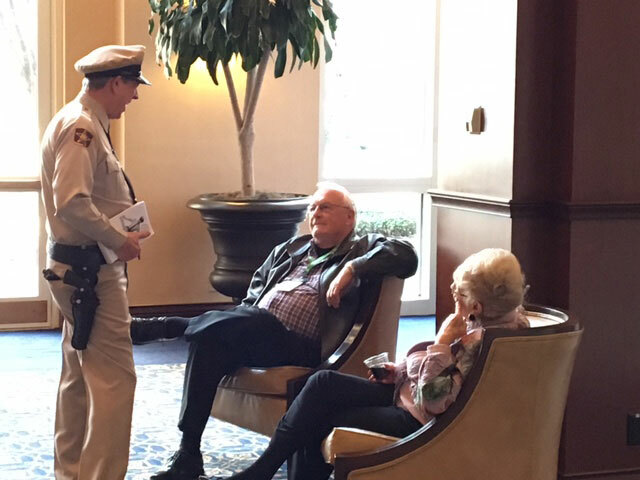 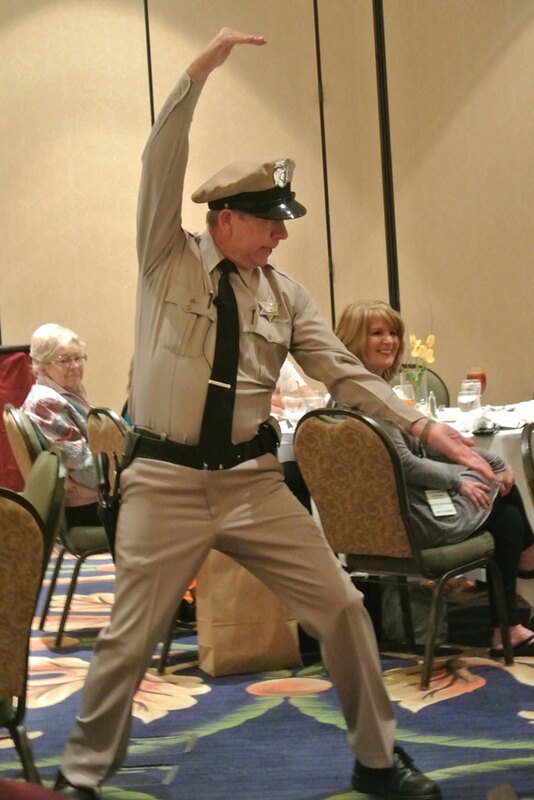 We ended the event with a bang at the finale luncheon where David Browning entertained us with an impersonation of the Andy Griffith Show’s Barney Fife and inspired us with a moving speech. 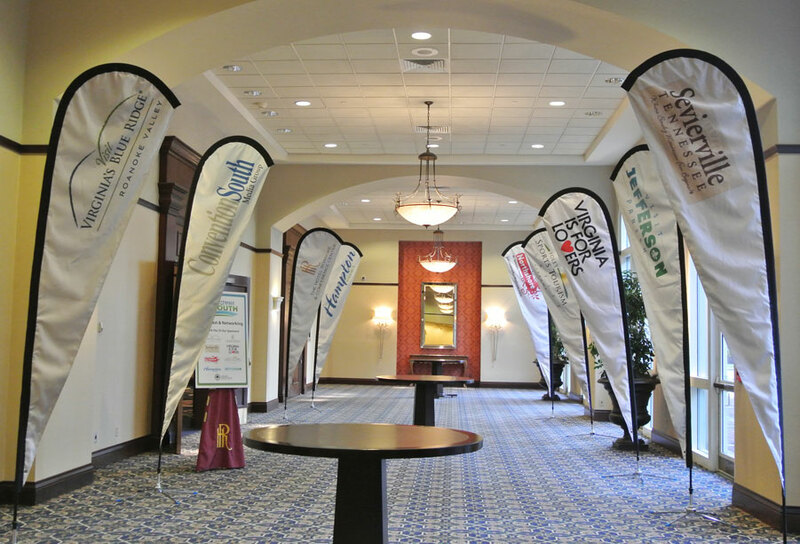 We would like to give a special thank you to our Rendezvous South 2017 host, Visit Virginia’s Blue Ridge, Host Hotel, Hotel Roanoke, and all of our Sponsors!